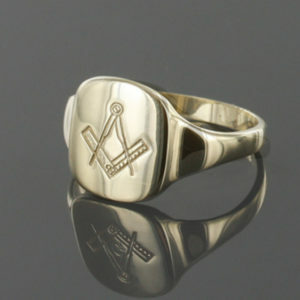 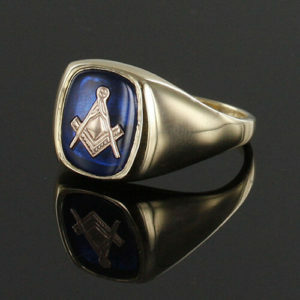 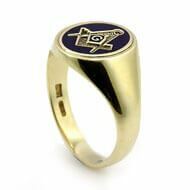 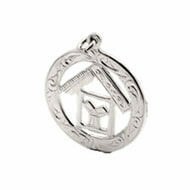 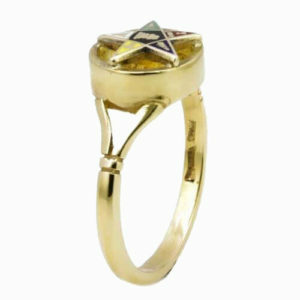 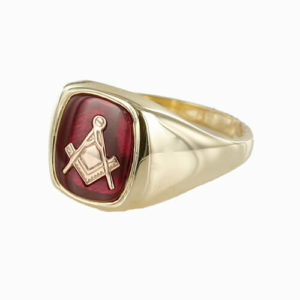 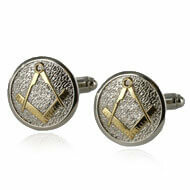 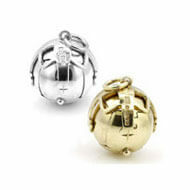 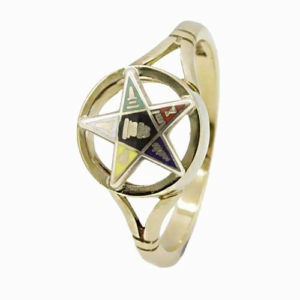 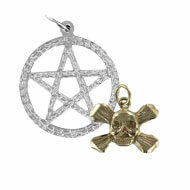 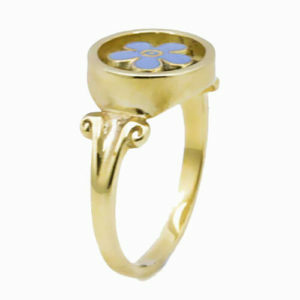 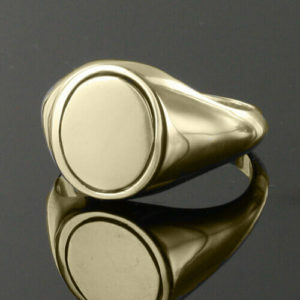 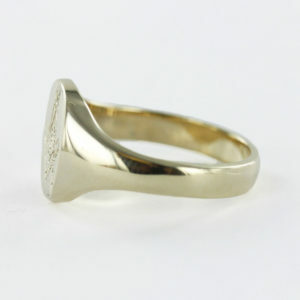 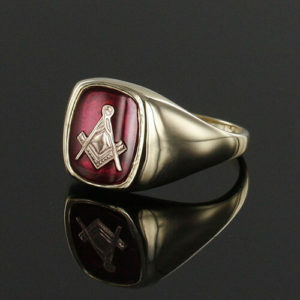 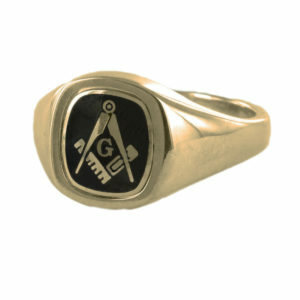 Masonic Rings (or Freemasonry Rings) are a statement about the person you are and the fraternity one belongs to. 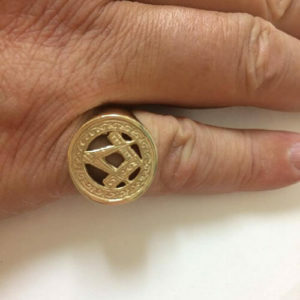 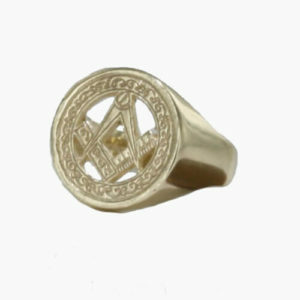 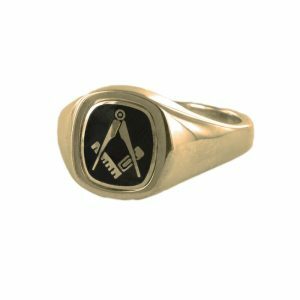 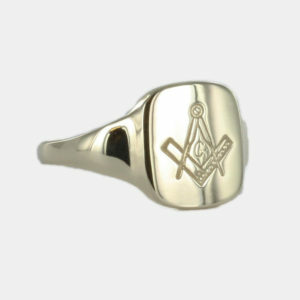 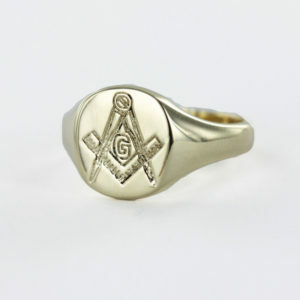 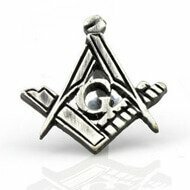 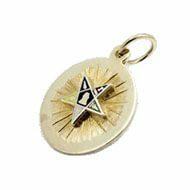 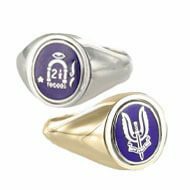 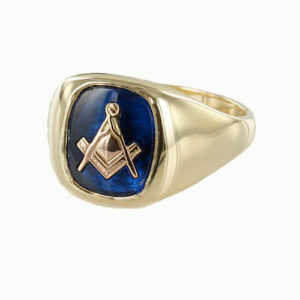 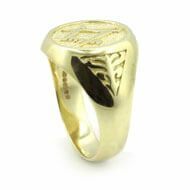 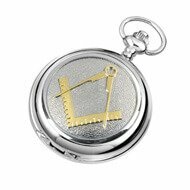 We have a growing selection of rings to choose from – Master Mason Rings, Past Masters, Scottish Rite, Shrine, Knights Templar, Masonic Military Rings and Eastern Star Rings. 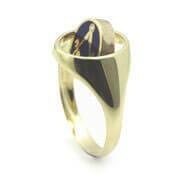 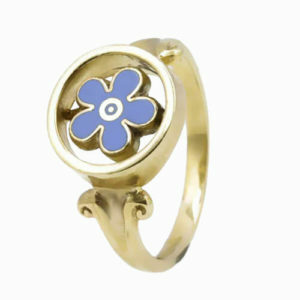 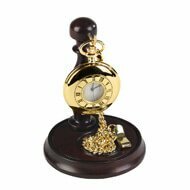 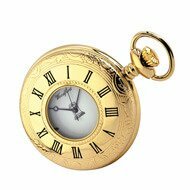 If you don’t see the one you’re looking for please contact us as we may have stock not displayed yet.